* Breathing exercises general – purpose of these exercises is to focus on proper breathing and science full breathing, increase capacity and lung function, which contributes to the normal development of the chest. * Exercises passive – movement in the joints is performed by a physiotherapist and the purpose of the exercise. Among other things, to improve the trophic weak or immobilized body part. These classes prevents the formation of adhesions and contractures and prevent bedsores, keeps the memory of movement, and facilitates the circulation of the other. * Exercises passive-active – the patient performs exercises alone, as far as can at this time therapist relieves limb and helps drive traffic to the maximum possible extent in the pond. The purpose of these exercises is to strengthen the muscles and restoring movement patterns. * PIR – postisometric muscle relaxation, used in order to eliminate muscle spasm and states increased muscle tone (spasticity). * Conducting individual gymnastics general streamlines – the aim is to improve the overall efficiency (endurance, strength and flexibility) of the body and strengthen the muscles. * Teaching exercises in autotherapy – detailed descriptions are shown below. · Other directed by your doctor. Passive exercise hip – circulation. Exercise active hip – straightening of the resistance posed by a physiotherapist. strengthening exercise using a flexible band. Exercises with a cane gym. 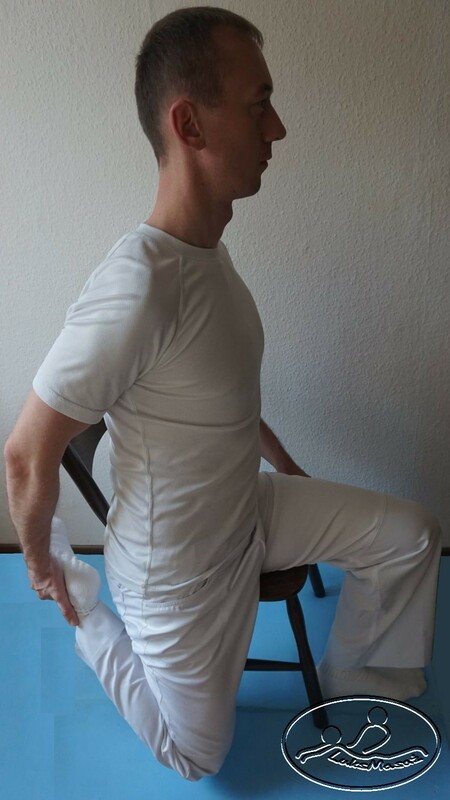 Passive exercises of the shoulder joint. Autotherapy is part of the therapeutic process. Engages the patient in the treatment process, making it becomes co-responsible for the effectiveness of the rehabilitation. The patient studying and doing home exercises recommended by a physiotherapist, accelerates and enhances the positive effects of physiotherapy treatment. After the treatment, performing data exercises in the framework of prevention, will no longer enjoy the recovered efficiency. As part of autotherapy I pick for you exercises for stretching shortened structures (stretching of soft tissues). I will teach you the mobilization of selected joints and will choose the right exercise strengthen the of weakened structures. In addition to the above actions within the framework of autotherapy, I will show you also helpful relaxation techniques (visualization, meditation). Exercises in autotherapy, differ according to whether it is a state of acute or chronic, and the area of the body where there are pain or functional disorders. In the acute phase (3-4 days) are the most important items of positional, which eliminate or reduce pain. It then goes to isolation exercises towards painless and isometric exercises. The next step may be stretching soft tissue and joint mobilization, eg. 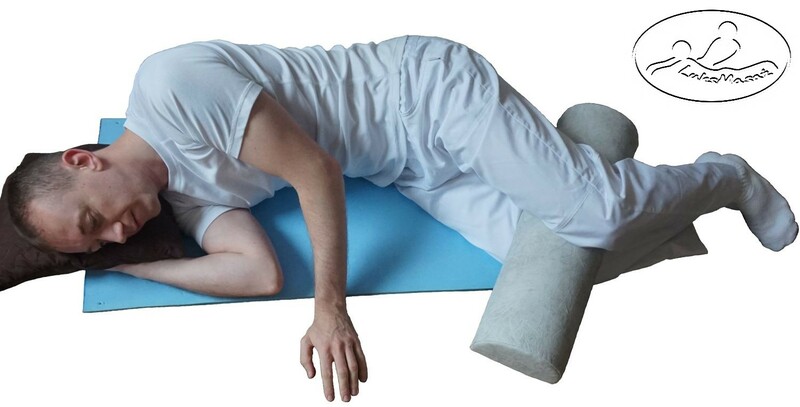 Positions therapy designed to relax or to increase the range of motion in the joint. The last stage is introduced to the autotherapy exercises to strengthen weakened structures. Stretching muscles acting on the hip joint (rectifiers and abductor). Stretching the pectoralis major muscle. Stretching the thigh adductor muscles – easier version. Stretching the thigh adductor muscles – version more difficult. The mobilization of the sacroiliac joints by rotation iliac forward. The mobilization of the sacroiliac joints by rotation iliac back. The mobilization of active combined lumbar in the middle – slope backwards. The mobilization of active combined lumbar in the middle – slope backward slope to the left. The mobilization of active combined lumbar in the middle – slope backward slope to the left, rotate right. The mobilization of active peak cervical spine. Position positional pain syndromes hip – example. 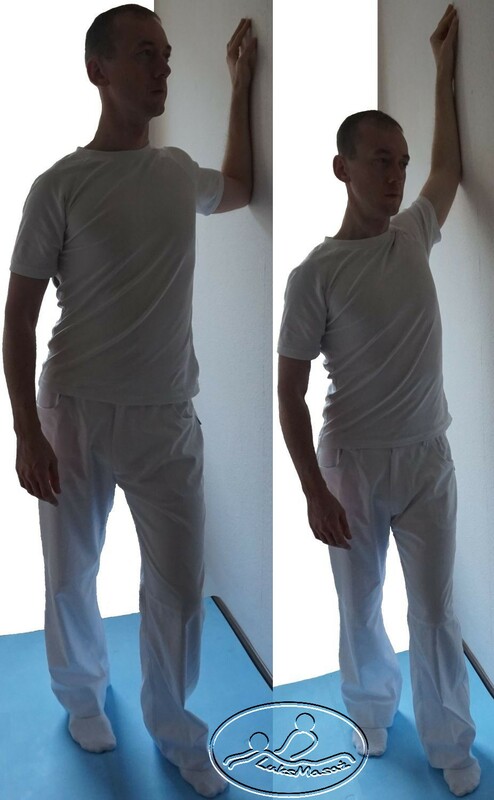 Position positional pain syndromes of the hip and lumbar spine – example. 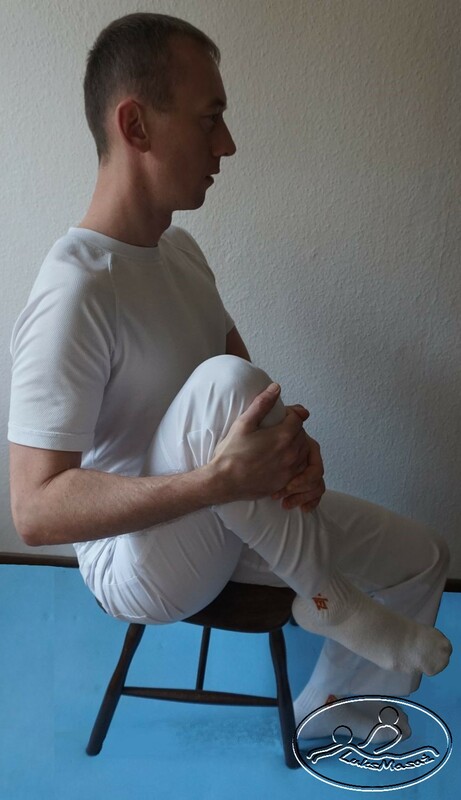 Exercise muscle strengthening ischiopublic-shin (back side of the thigh) – easier version. Exercise muscle strengthening ischiopublic-shin (back side of the thigh) – version more difficult. Exercise strengthen the extensor muscles of the back – 2 variants. Exercise strengthen the abdominal muscles.